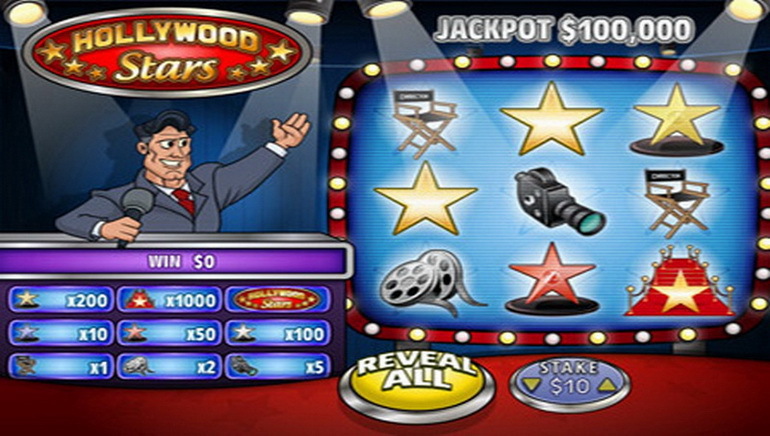 WinTingo Casino can promise gaming diversity in three areas, which include video slots, online scratch cards, and table games. While doing so, there are multiple choices for accessible devices. 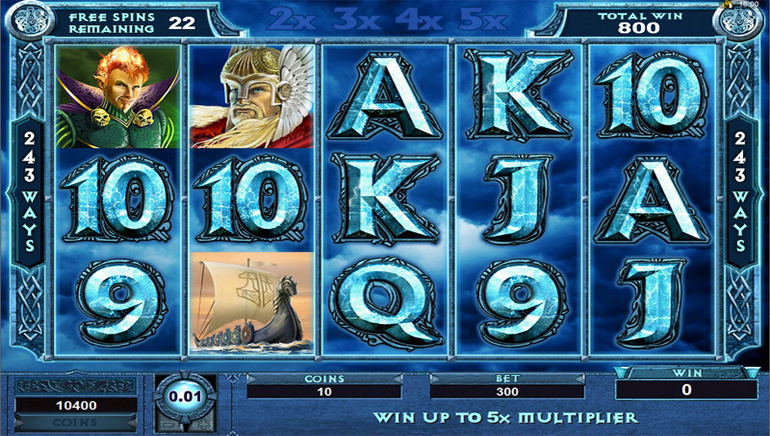 The software setup is a positive for players from New Zealand, who can enjoy slots from Microgaming and NetEnt. 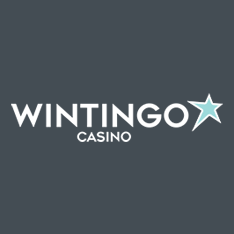 For good measure, WinTingo has also provided online scratch games from Pariplay. There are some highly appealing slots to play, including Game of Thrones, Girls with Guns, Dr Watts Up, Dragon Dance, Forsaken Kingdom, Aliens, Dracula, and Guns N’ Roses. For progressive slots, two of the best-known are the Dark Knight and Mega Moolah. Adding to the library are Pariplay’s various scratch games, with examples including Barn Ville and Beach Bonanza. But players can also find blackjack, roulette, or baccarat if they fancy spending some time around the tables. Windows PCs and Apple’s MacBooks will have access to WinTingo. Meanwhile, it is also possible for Kiwi players to obtain access via mobile devices if they are powered by Android or Apple iOS software. Finding a suitable payment method should be a simple process, given that WinTingo supports Neteller, Skrill, paysafecard, VISA, VISA Electron, Solo, MasterCard, and Maestro. For added security, WinTingo has installed a protective SSL infrastructure.